AutoGlassOnly is your local mobile auto glass service provider. We offer online scheduling for all of our automotive glass replacement services. 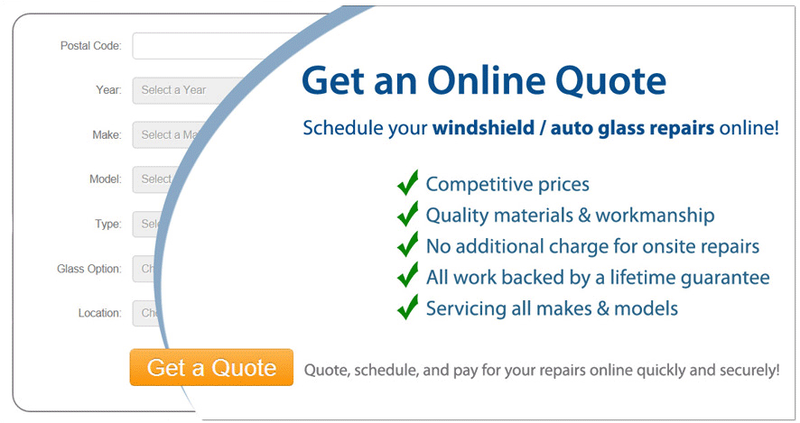 Quote, schedule, and pay for your auto glass / windshield replacement services online or by calling 1-800-344-7480. Our mobile auto glass services provide replacement for all types of auto glass. 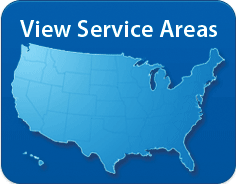 When you get us to fix your auto glass, you'll be using the largest automobile glass repair network in North America. We proudly offer mobile on site auto glass replacement for all vehicle makes and models. Get a free online auto glass estimate, that includes labor and installation online 24/7. Furthermore, we have access to many of those hard to find windshields, and specialty auto glass that are usually difficult to find. All work performed by our mobile auto glass services is backed by a lifetime guarantee for as long as you own your vehicle. If anything happens to the auto glass that we’ve installed, due to materials or workmanship, we’ll fix it for free under this guarantee. Contact AutoGlassOnly today to arrange your fully guaranteed automotive glass replacement using our mobile auto glass services. 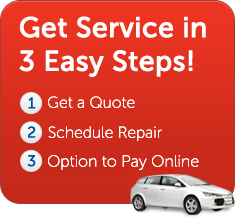 Your repair can be arranged completely online or by calling 1-800-344-7480.